Take a tour of Lamb Lake! For Sale on Lamb Lake! 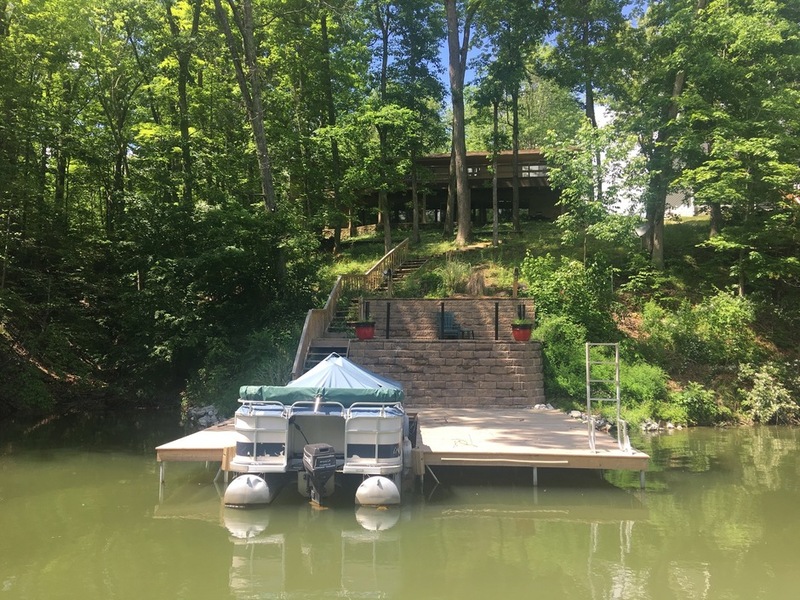 Just listed on Lamb Lake! 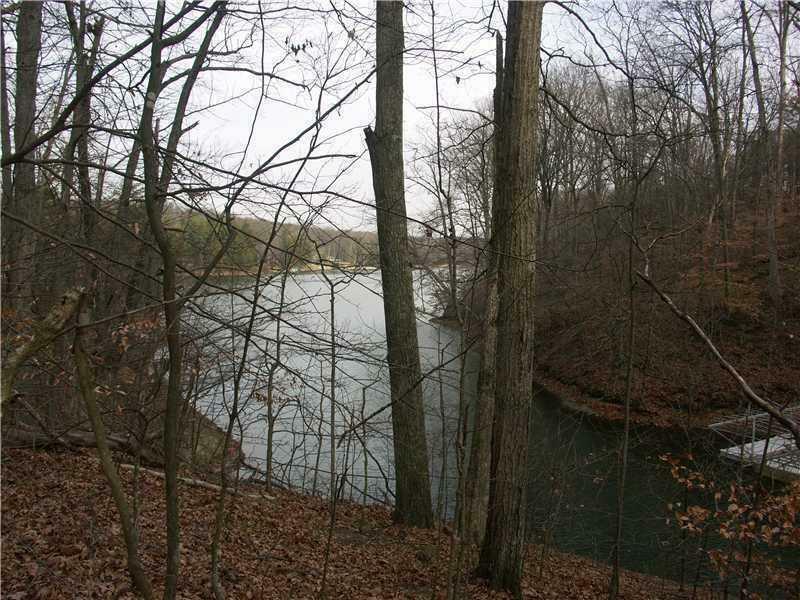 Approximately 119' of lakefront, heavily wooded rolling building lot. Possible walkout basement setting. Tested and staked for septic near road. Approved pending the final engineering plans for a 3 bedroom home. 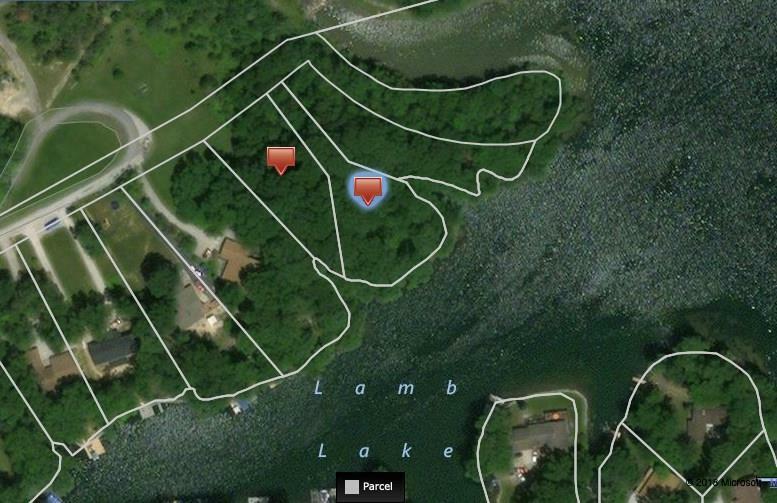 Beautiful opportunity to build your Lamb Lake waterfront dream home! 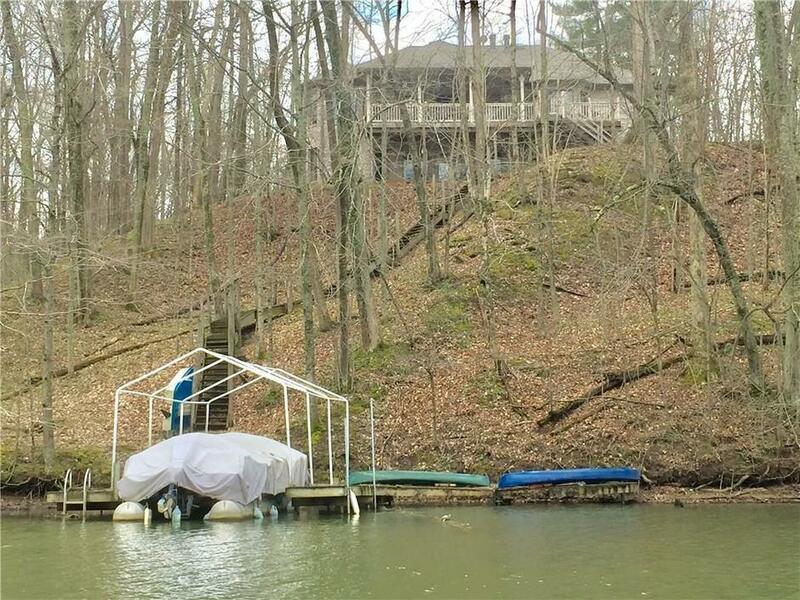 500-Acre private lake for boating, skiing, fishing, private beach with shelter house. 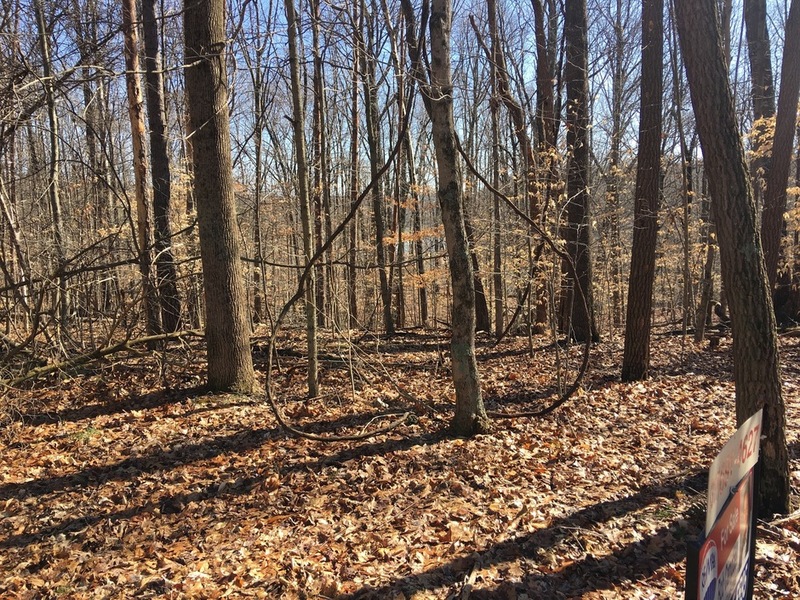 110 acre Blossom Hollow Nature Preserve nearby. Only 45 minutes to downtown Indy. 30 Minutes to Greenwood. Also convenient commutes to Bloomington and Columbus. 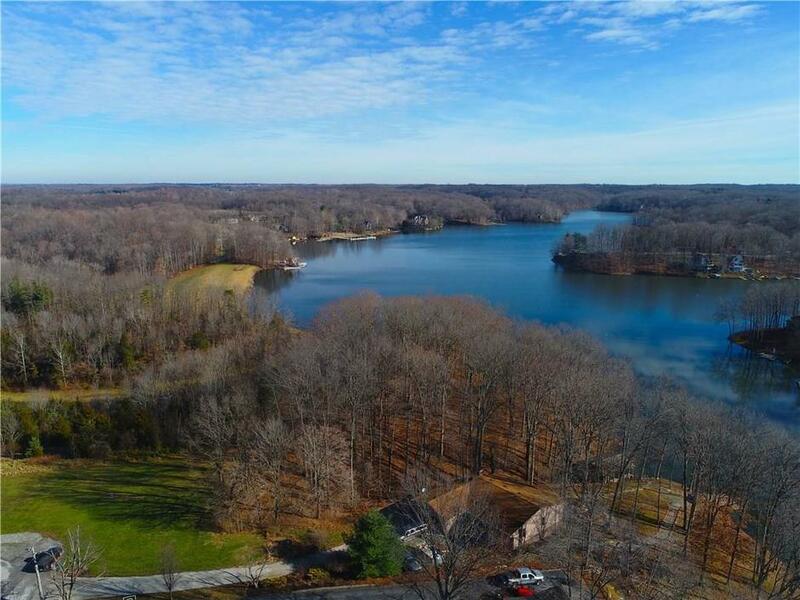 On 500-Acre Lamb Lake w/breathtaking lakeviews! 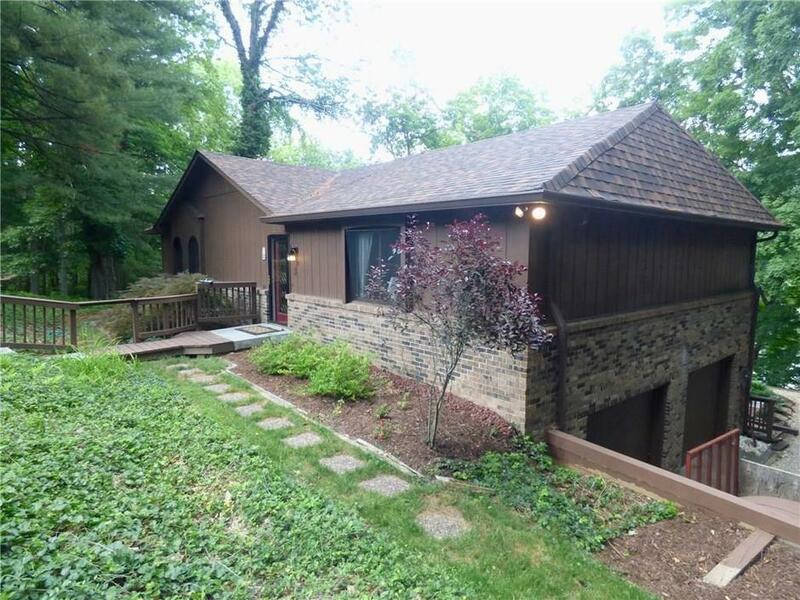 2-story GR w/wall of windows overlooking the lake, skylights & frplc. 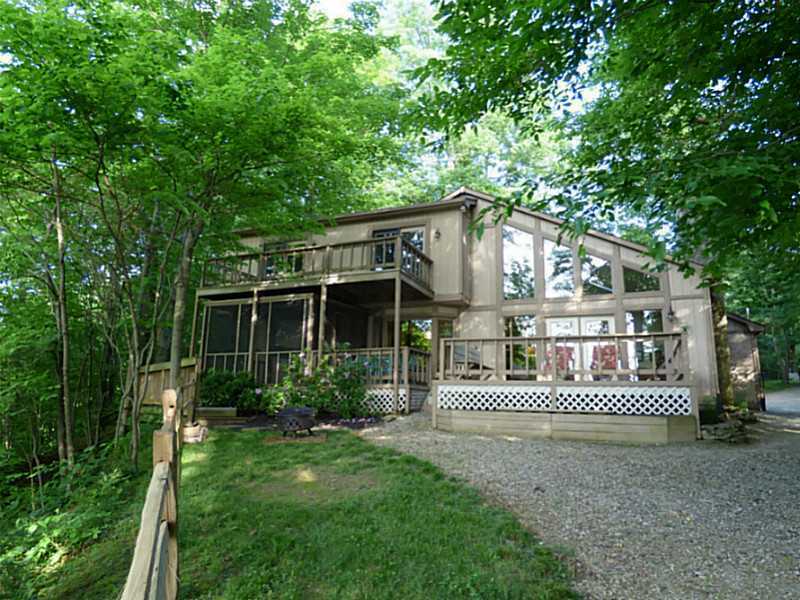 Open concept kitchen/dining, perfect for entertaining, opens to deck with great lakeviews. MBR suite has romantic fireplace, private balcony overlooking lake, huge bath w/walk-in shower, dbl sinks, jet tub. Upper loft has office area & 4th possible bedroom w/full private bath. 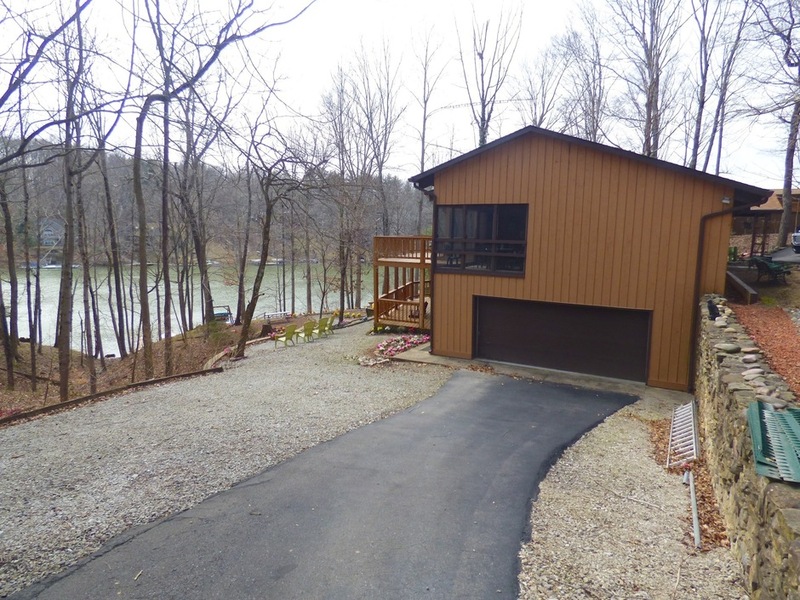 Walkout bsmt w/large entertainment area, opens to deck overlooking lake. 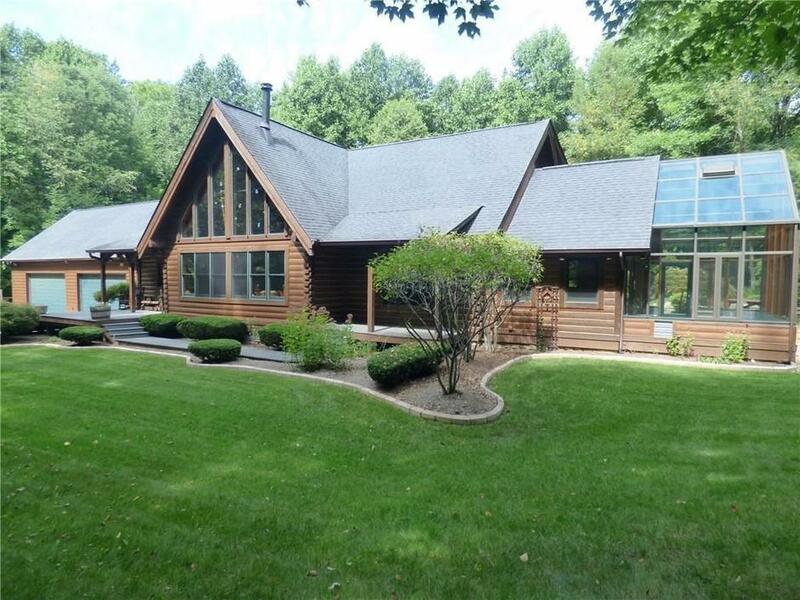 Totally remodeled ranch w/150' deep lakefront! Open concept gourmet kit w/marble top island, SS appls, beautiful cabts, Caesar stone counters. 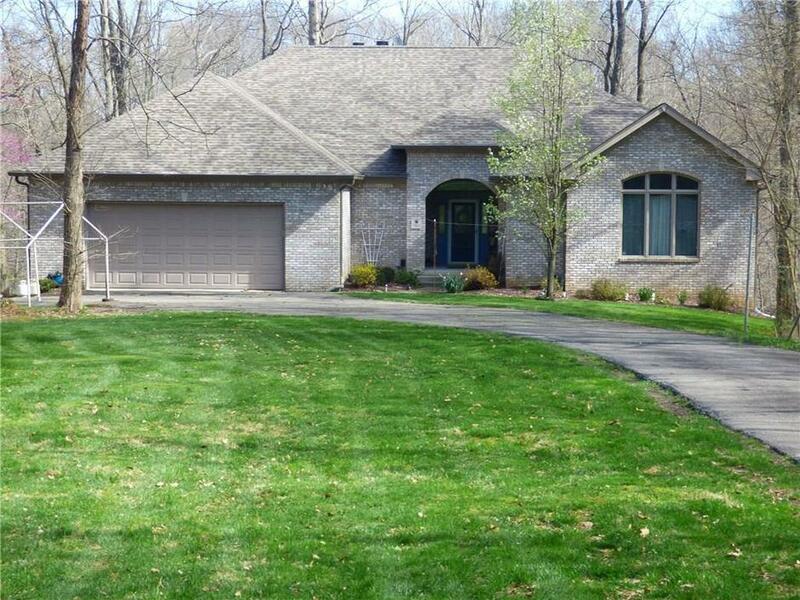 GR w/stone frplc opens to screened porch & deck overlooking woods & lake. Spacious MBR w/full wall of closets, mbr bath w/double sinks & marble counters, tile walk-in shwr. 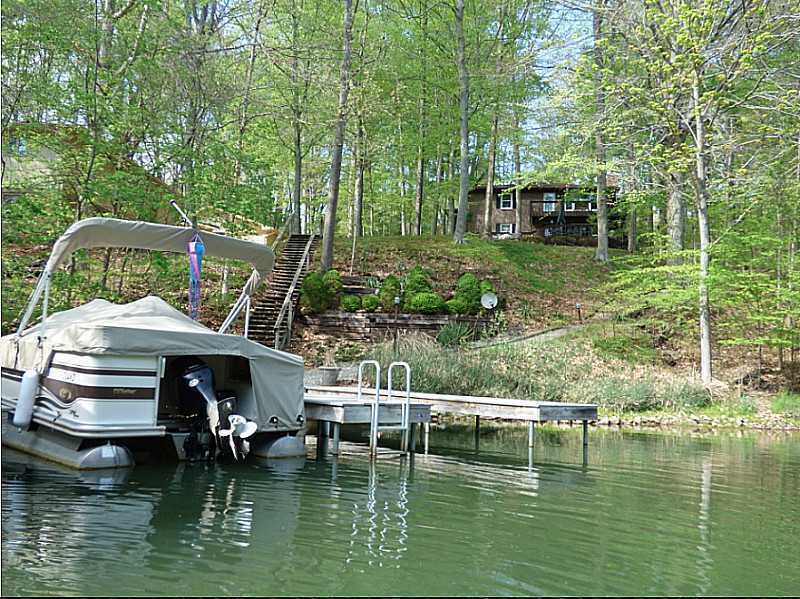 Den could be 4th sleeping area or formal DR. Only 26 stairs to lake & 2 covered boatlifts. Professionally landscaped yard with outdoor firepit. Fish/ski/swim just 45 mins S of Indy! 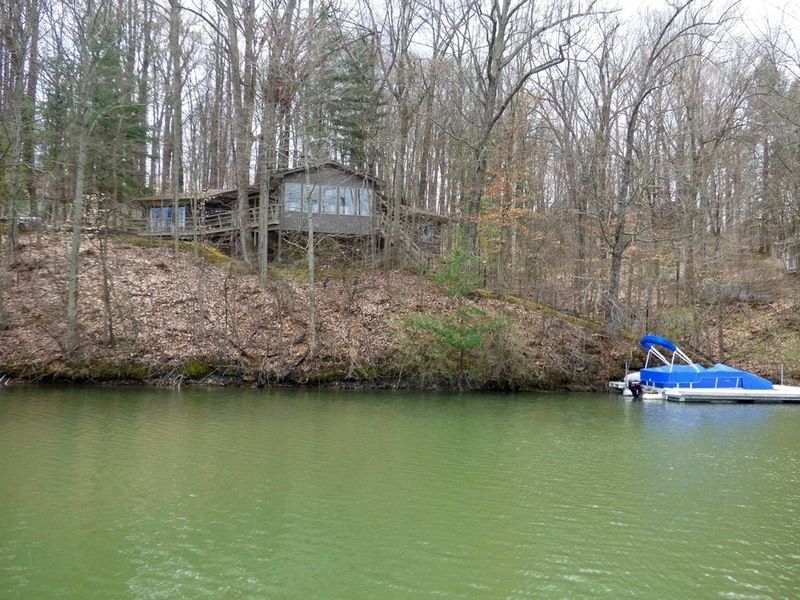 Lamb Lake is a 500-Acre private lake located south of Trafalgar in Southern Johnson County, Indiana. 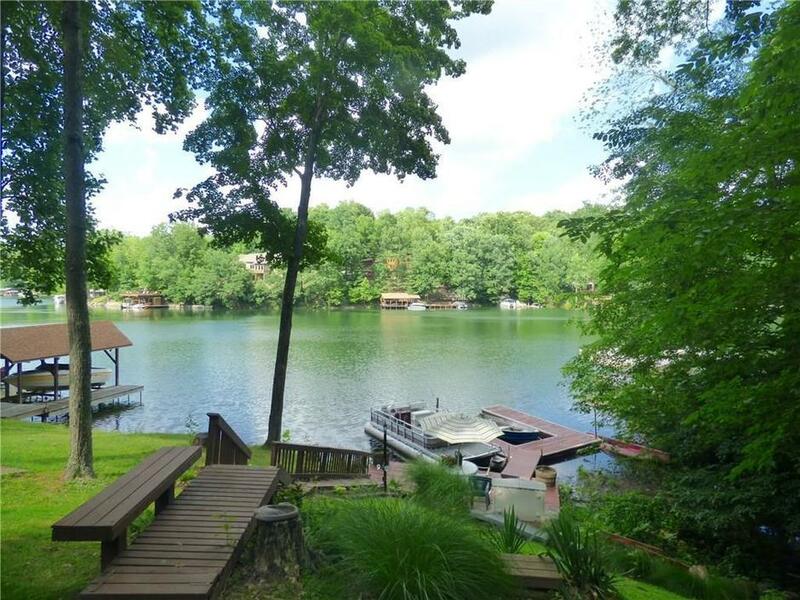 It is a beautiful secluded gently rolling wooded lake community of mostly year-round homes. 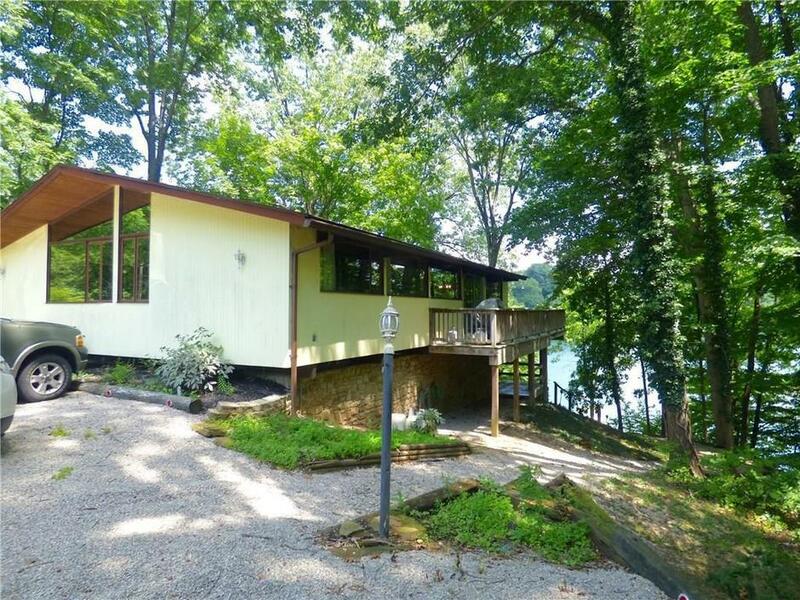 The lake was completed in February of 1967 and is home (or get-away) to approximately 280 property owners. 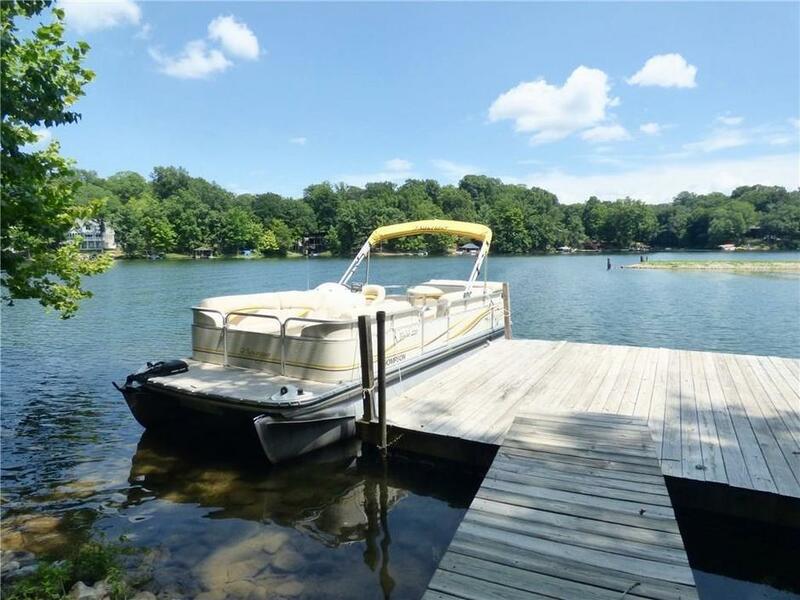 Lamb Lake ownership provides you with good fishing, boating, water-skiing and other water sports, a private beach with shelter house, and lots of nature & wildlife! The lake is home to swans, geese, ducks, many variety of woodpeckers, loads of other birds, and visiting home to bald eagles and loons. If you are a nature lover, you will have opportunity to see deer, foxes, wild turkey, raccoons, coyote, and all the other local "critters."